The panels are made from 10mm white PVC with Aluminium Frames. 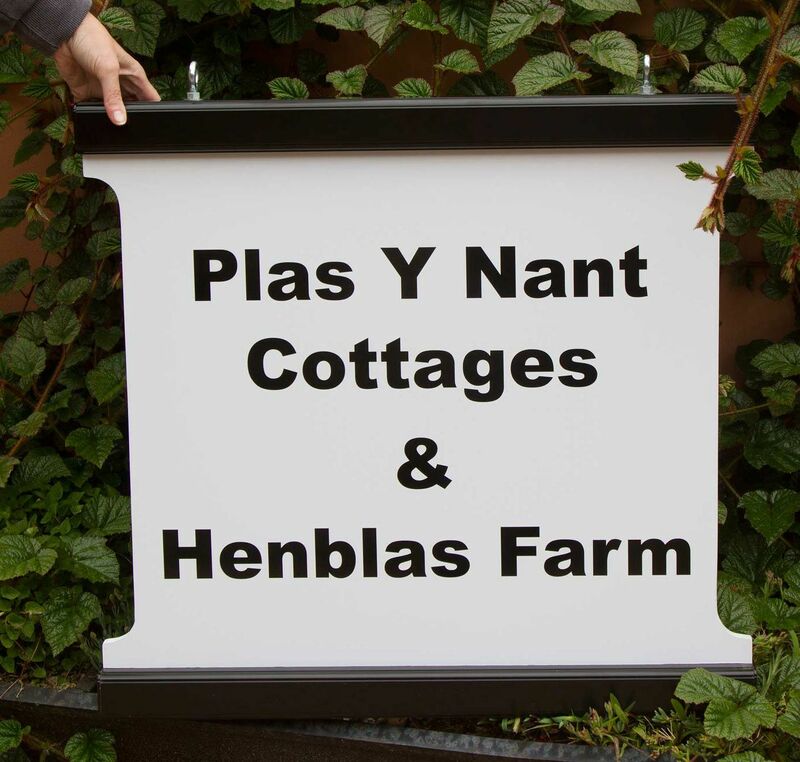 The panels for these framed signs are made from 10mm white PVC. On this material we can apply full colour printed vinyl which as been laminated for protection and longer life, or alternatively, we can use long life cut vinyl lettering directly onto the panel in either one or two colours. Although these panels are white as standard we are able to paint them either black, grey or green for £30, or we can paint them to any RAL colour for just £54. The panels can be framed on all four sides or just top and bottom so that the panel can be shaped. 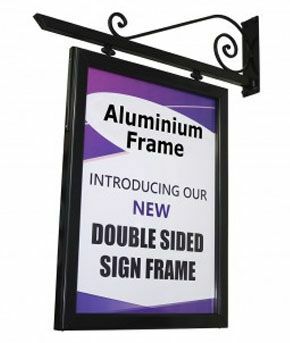 As these frames are made from aluminium there is far less maintenance than there would be with wooden framed signs. As standard the frames are either black or white but they can be colour matched to an RAL colour for just £36. If you would like a bespoke size please do contact us for a quote. 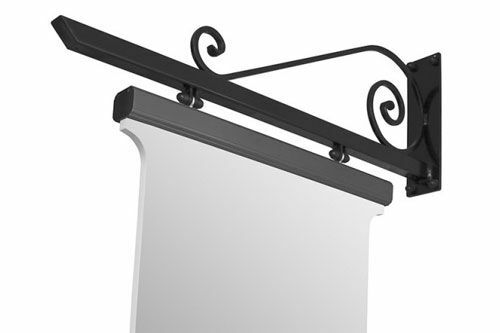 Once you have chosen your framed panel please click here to choose a bracket if required.